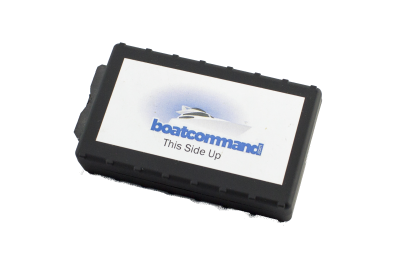 The Boat Command control relay (12v) allows you to turn on/off features on your boat while you’re away. Some examples include turning on your boat’s lights, refrigerators, or even air conditioners/heaters. 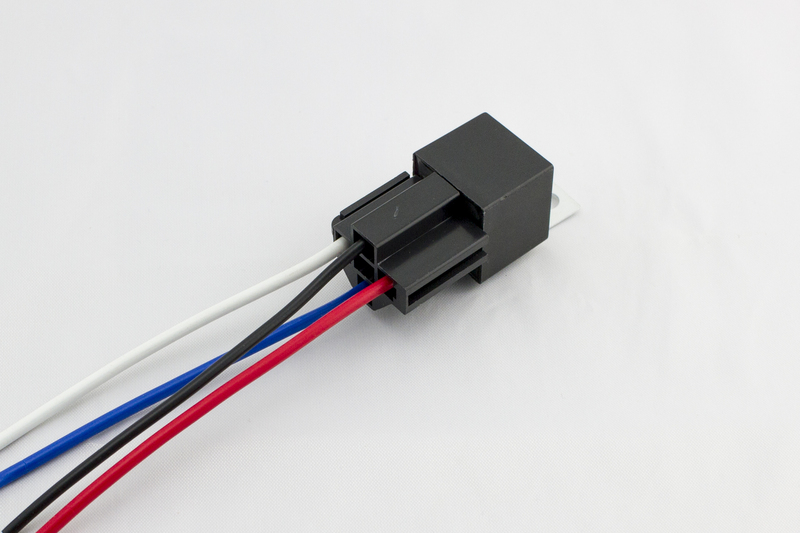 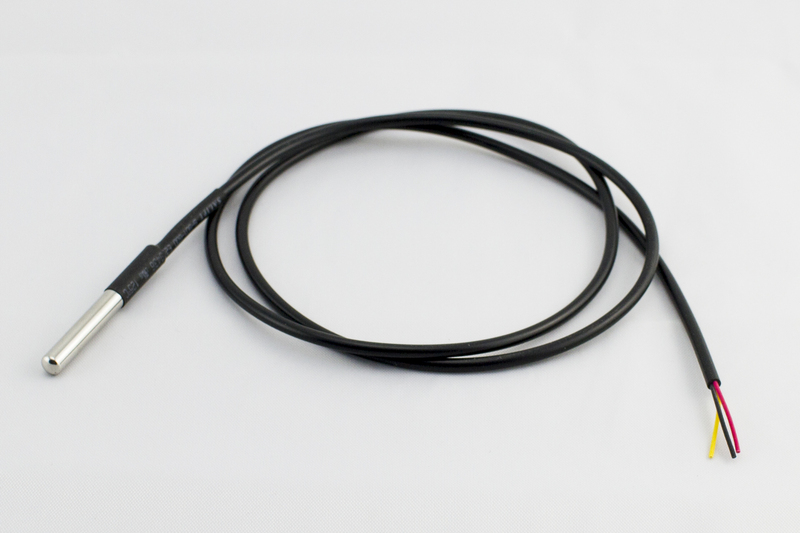 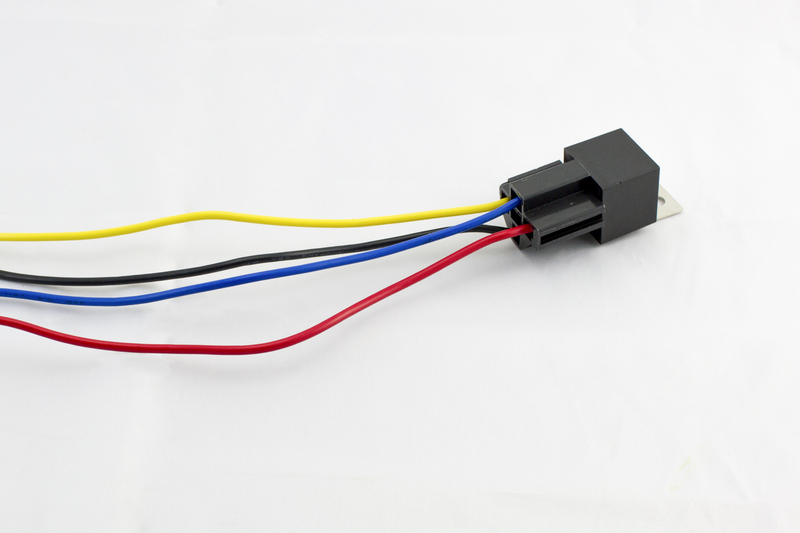 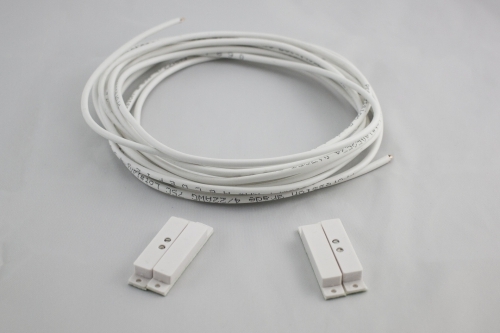 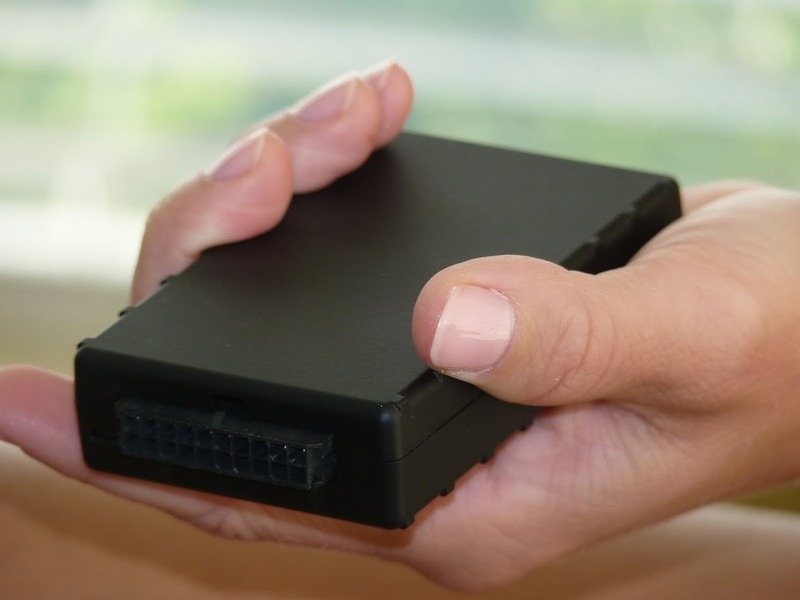 The control relay (12v) is to be used on boats with a 12v system.